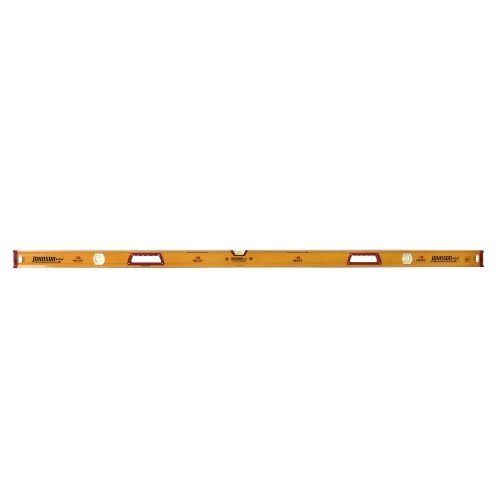 Johnson Level's 1708-7800 78" Magnetic Glo-View Aluminum Box Beam Builders Level. Unlike other lighted levels, you'll never need batteries. Simply expose your Glo-View level to sunlight or even a flashlight and you're ready to work in dimly lit work environments.